Bali is the ideal set up for a yoga retreat. This retreat provides the space to slow down and go inwards. The practice of yoga is an ideal way to balance the stresses of modern day living, helping us to stay healthy, fit and young in body, mind and spirit. You are also encouraged to spend your free time within the spacious quiet grounds sitting on the verandas taking in the native sounds of nature or relaxing around the pool. You can also explore nearby Warung’s cafes, art galleries and of course book massages and spa treatments. 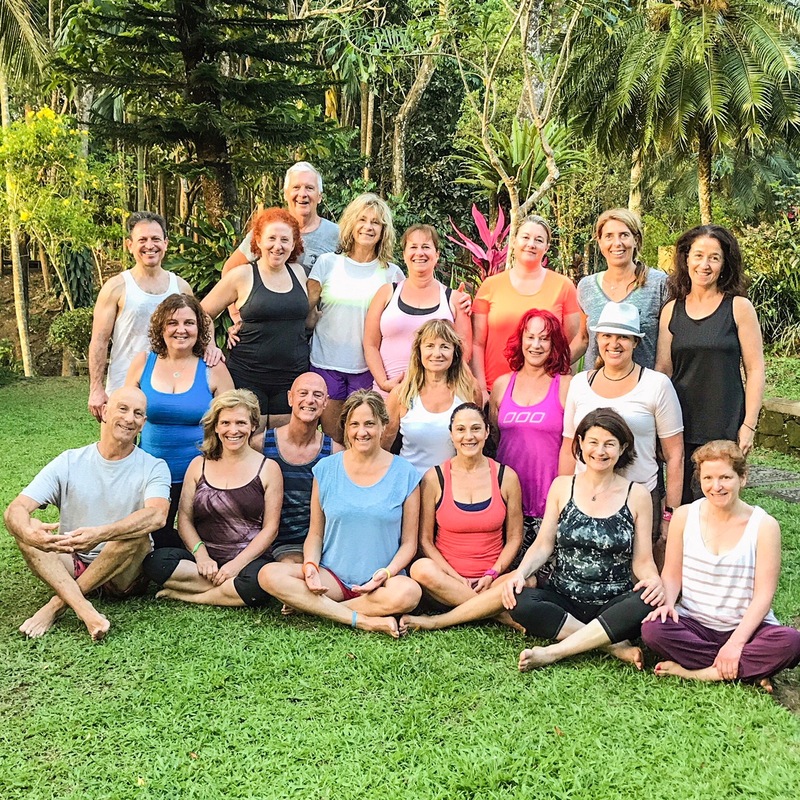 Hidden behind the monkey forest of Ubud, the arts and cultural centre of Bali is the tranquil village of Nyuhkuning, along a valley of the Wos River is the stunning backdrop for our 2018 Bali Yogaretreat. Amidst lush gardens and Idyllic views, elegant comfort is combined with traditional Balinese architecture. Guest rooms and suites are each beautifully appointed in their own individual style. All rooms are air-conditioned. Our location is an easy ten minute stroll from the centre of Ubud via the monkey forest. This is a boutique property and all the rooms have their own unique style. I will be working on a first come first served basis as there are limited spaces. The rooms can accommodate up to two people and some rooms can accommodate up to three people. Rooms will be allocated on the basis of what serves the retreat. Check in: Saturday August 18th is at 2 pm. The retreat will commence with a restorative practice at 4 pm, followed by a dinner. 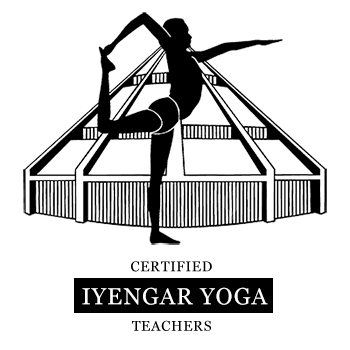 Each day we will start with a one hour pranayama practice, a juice break and then a morning yoga practice. This is followed by a sumptuous and healthy breakfast. The group will come together again in the afternoon at 4 for another restorative yoga session. The evening is free, allowing those who wish to dine out in the local Warung`s and restaurants of Ubud to do so. The retreat finishes with the morning session and brunch on Saturday September 2nd. I have also secured accommodation before the commencement date in case you want to arrive earlier and rest up. 3 yoga sessions per day Monday – Friday. Cost is $1550.00 pp. twin share. Transfers are separate and the rate is 350.00 rupee (5 persons including luggage) one way. If this interests you please let me know as soon as possible to aid the process of organising a group booking.